12 full syllabus Test set as per previous GATE patterns. Chapter wise test, 80 + tests with detailed solution & analysis. Subject wise test, 10+ test detailed solution & analysis. 8 National Level tough online tests, as per latest GATE pattern. Guidance on how to make best use of GATE Score for Admissions. GD /PI sessions by our expert team. The Mock Tests are scheduled just near GATE examination and test papers are developed considering the standard, pattern and trend of previous examinations. By this time students will get chance to attempt various basic and advanced level tests and develop skills to crack competitive exams. online practice test – equivalent to gate pattern. Get all India ranking and in-depth analysis with detailed solution. Test of each subject depending upon the stream. Get all India ranking and in-depth analysis with detailed solution. Chapter wise test depending upon the stream. Get all India ranking and in-depth analysis with detailed solution. The post GATE guidance is quite complicated and without proper guidance, it would become difficult for a student to choose the correct program. Post GATE Guidance helps the student to make the best use of his GATE score for admissions. There would be GD/PI sessions also – Online as well as offline. Determination, consistency, and hard work can help you clear the GATE exam. But, learning strategically with these three qualities will help you reach your goal. Just before the exam, a sense of nervous feeling engulfs every student, and on top of that if the student is only aware of the pattern but did not practice it during his preparation phase, then this would definitely put him/her under pressure during the examination. ICE GATE has introduced GATE non-invigilated test series for instrumentation, where the student gets the feel of real GATE exam and can practice the concepts and different problem-solving techniques. These tests are prepared by experienced GATE faculties. Questions in these tests range from basic level to advanced level similar to GATE exam. The detailed solution with a shortcut is provided to every question. A student comes to know his/her weak and strong points by appearing for these tests. 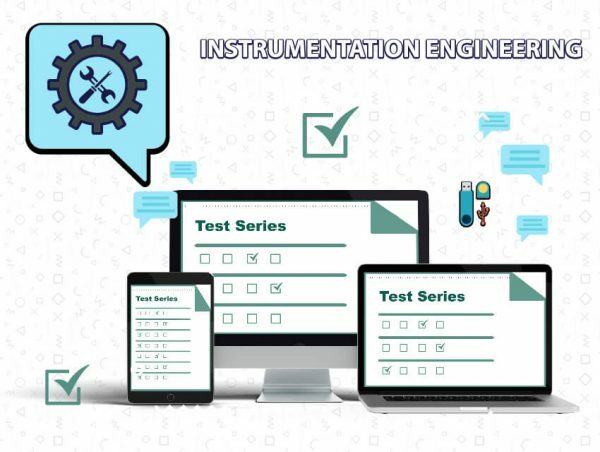 Giving these exams can build confidence in students and there may be chances of similar conceptual questions appearing in actual GATE exam that you might have already practiced in one of the GATE non-invigilated test series for instrumentation. It has been recognized as the best test series for GATE as this series is scheduled just near GATE exam and the test papers are created keeping the students’ perspective in mind. The program is a collection of a number of advanced and basic level tests that prepare the students to crack the GATE exam with good score. 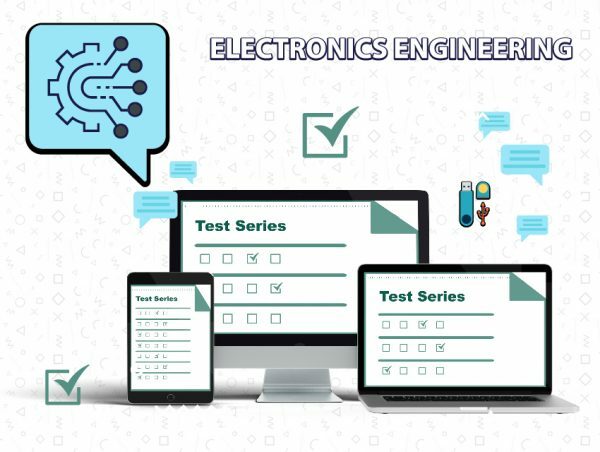 It covers every subject and chapter wise test series to allow real-time evaluation and online or offline GD/PI sessions to make the interaction even more effective and complete. I could secure an All India Rank – 3 in GATE. The complete credit goes to ICE GATE Institute that helped me by providing comprehensive lectures and test series for my subjects.